You are here:Home / Archive by category "Korean BBQ"
You already know by now that Korean BBQ meals always have those tasty banchans on the side. 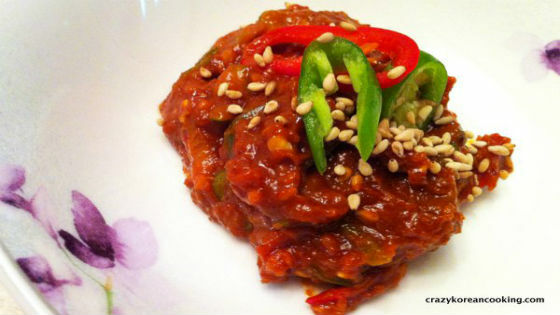 Given that Korean cuisine always emphasizes balance in all of its meals, expect that there will be lot of vegetable-based banchans to rule the dining table. Have your fill of fresh vegetables such as lettuce, radish, peppers, cucumbers, mushrooms and eggplant. 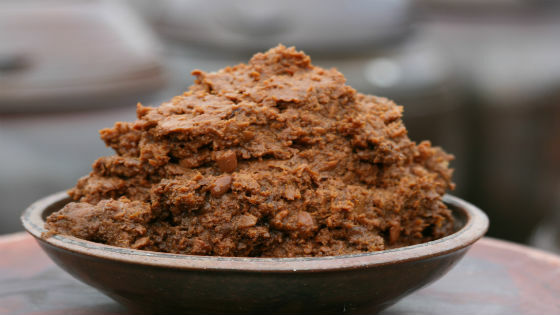 And of course, how can we even forget tofu which is considered by many as a great substitute for meat! 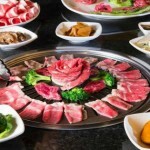 If you are worried that you will not really be able to enjoy a Korean BBQ as a vegan because you won’t be able to grill cuts of meat, then you’re mistaken! Pumpkins and eggplants are just two vegetables that are commonly found in a lot of Korean meals that just taste so great when grilled. On top of that, you can also grill to perfection peppers, potatoes, carrots, cabbage, sweet potatoes, and even mushrooms. Do not hesitate to experiment! Host your own vegan Korean BBQ party! 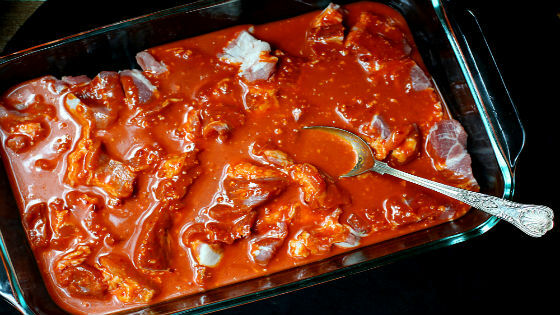 Now that you know that you can actually enjoy Korean BBQ despite being a vegan, then why don’t throw your own Korean BBQ feast at home? 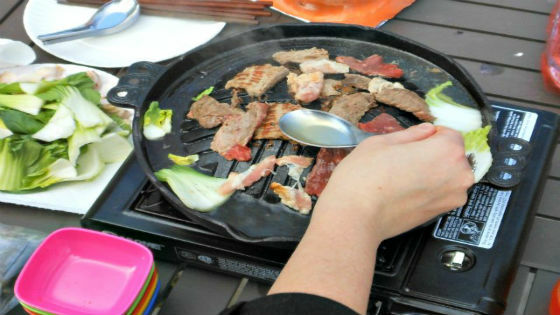 It’s time to make use of that portable skillet or set up your own Korean BBQ grill. 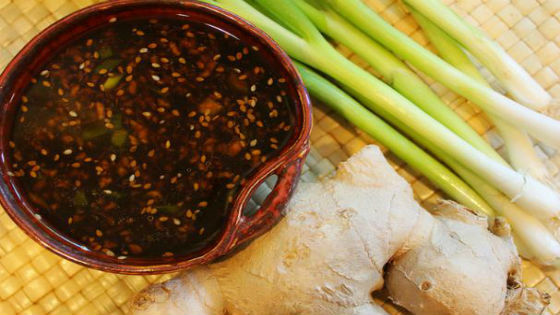 Marinate all those mushrooms, extra firm tofu and some vegetables of your choice. Cook some rice and prepare some kimchi and radish salad on the side. 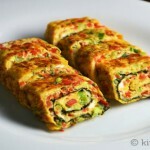 Or perhaps you fancy making some vegan kimbab and pancakes as additional banchans? And lastly, invite everyone to grill the vegetables and enjoy everyone’s company. 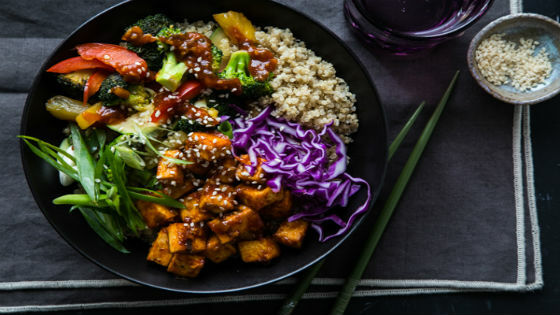 Wow, we’re confident that this is just one perfect vegan Korean BBQ experience. Have you tried a vegan Korean BBQ feast before? Share your experience with us! And if you want to bring authentic Korean BBQ to your home, then Korean BBQ Online has your back. Contact us today so we can serve you! 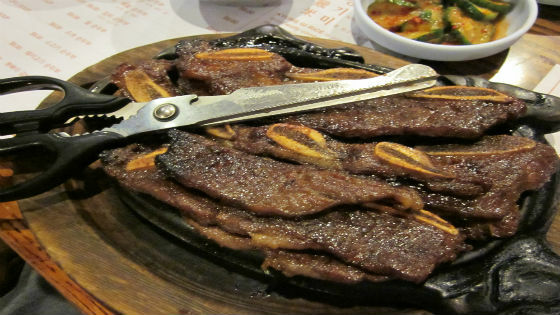 Using scissors will make your life easier when it comes to cutting and portioning the Korean BBQ meats. Westerners might find it odd at first to use scissors when cutting the meats, but scissors gets the job done more easily when you have the cut the meat from the hotplate or grill. Tongs are of course used in putting the meat onto the grill, so make sure you that have this tool. Hotplates are perfect if you want to do your Korean BBQ at the comforts of your own house. 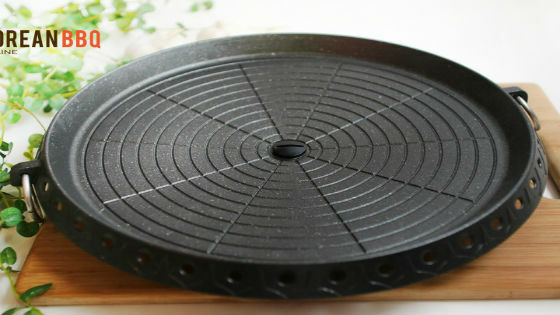 Too much smoke during BBQ sessions won’t be a problem anymore because hotplates particularly address this issue. 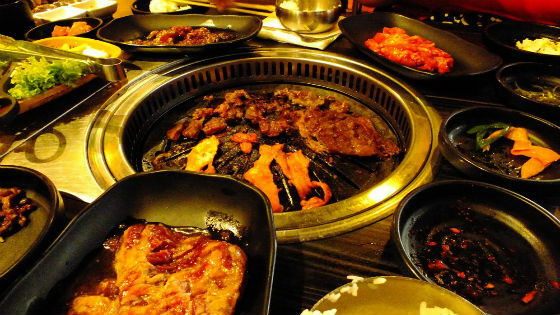 Invest on a high-quality hot plate today by ordering it through Korean BBQ Online. Purchasing a portable gas stove that will go with your hotplate will ensure that you have an appropriate heat source. 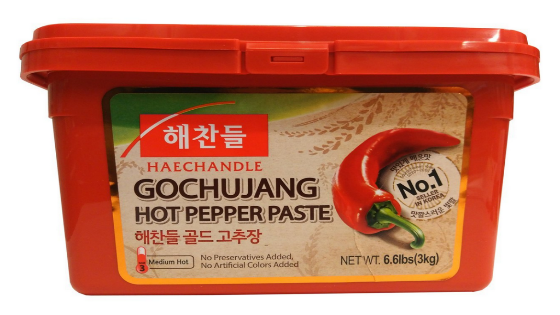 Those who prefer to use grills for their Korean BBQ feasts will of course be needing charcoal. 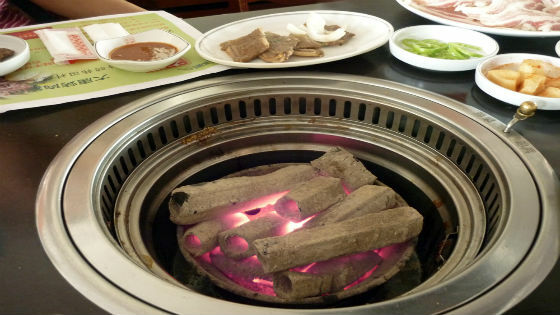 Get your Korean BBQ action started by ordering your gas stove from Korean BBQ Online today. We also have round charcoal BBQ grills that you can conveniently order online. There are a wide range of gas canisters that you can purchase out there to serve as your source of fuel for your Korean BBQ escapades. Most of these gas canisters are often placed alongside gas burners and stoves in a lot of Asian grocery stores. On the other hand, quality charcoals are needed for those who prefer to grill their meats on charcoal grills. Fortunately, you do not need to search far because Korean BBQ Online delivers quality charcoal straight to your doorstep. Should we even expound on this further? Stock on some high-quality chopsticks or jeokkarak so you can enjoy the communal eating experience that Korean BBQ delivers. 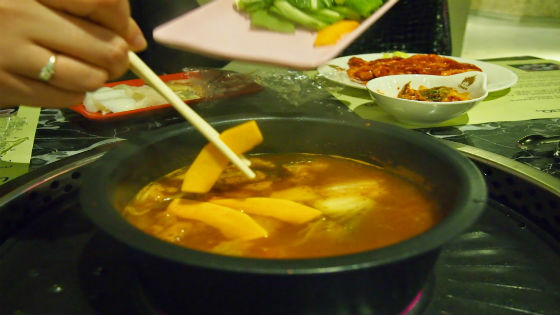 Korean chopsticks are usually made out of stainless steel whereas Chinese and Japanese chopsticks are made out of wood. Now you know the basic difference! Korean BBQ Online is here to assist you with your Korean BBQ needs. Contact us today so you’ll find out why we are Sydney’s best! Samgyeopsal is one of those pork belly dishes that you will almost always see in any Korean BBQ feast. What can we say – Koreans love their pork so much! 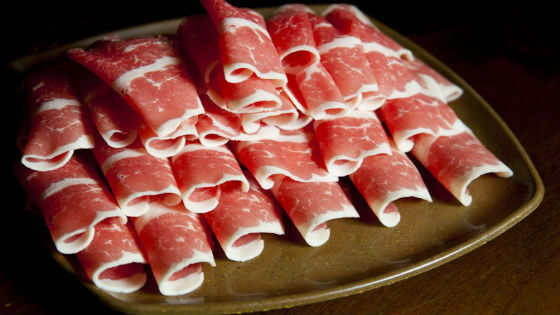 The cuts for this meat are much thicker and are often served uncooked and unmarinated. This means that you will be doing all of the grilling and portioning of the cuts into smaller pieces so that they will be cooked evenly and thoroughly. That said, be prepared for all the smoke that will follow because it’s all part of the Korean BBQ fun! Another delightful thing when ordering samgyeopsal is the variety of colorful side dishes and dipping sauces that will come with it. 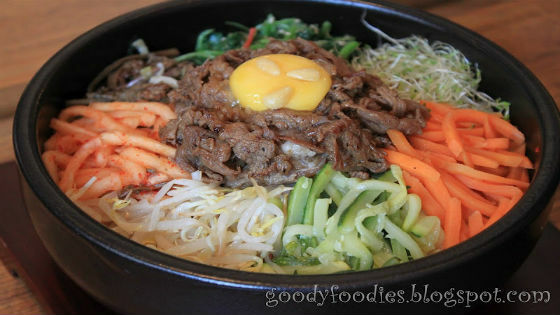 Kimchi, peppers, mushrooms, garlic, onions, ginger, lettuce, ssamjang, gireumjang – you name it. You’ll really be in for some gastronomic treat! Take a piece of your lettuce or of the vegetable leaf that you prefer. Get a portion of your grilled meat, dip it in your preferred dipping sauce (i.e., gireumjang), and then put it on your leaf. 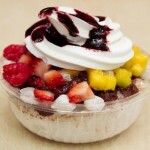 Add the sides that were served to you depending on your preference. 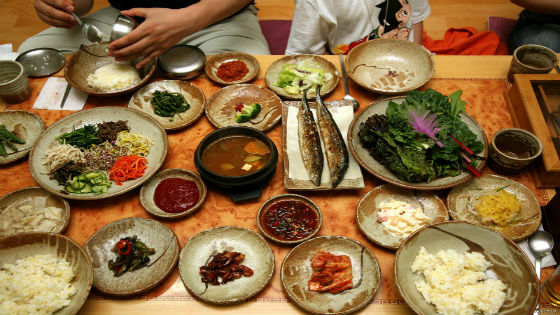 Ssamjang, kimchi, grilled vegetables, rice, mushrooms… the floor is yours! 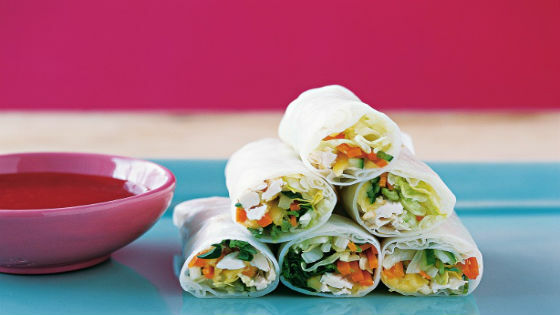 Once you’re done stuffing your leaf, you roll the leaf up just like a burrito and then eat the entire thing in one go. And that’s it! Just some delicious explosion in your mouth right then and there thanks to samgyeopsal. If you wish to enjoy samgyeopsal right at the comforts of your own home, then always remember that Korean BBQ Online is here to deliver. How about you? 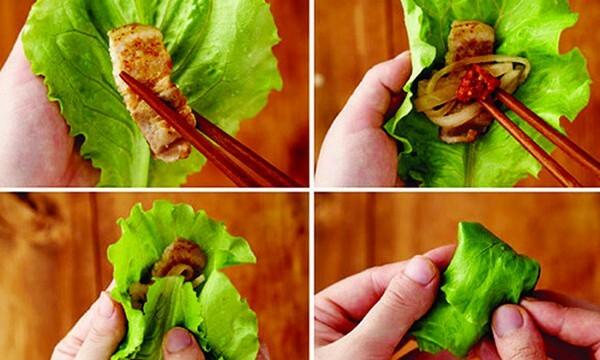 How do you eat your samgyeopsal?